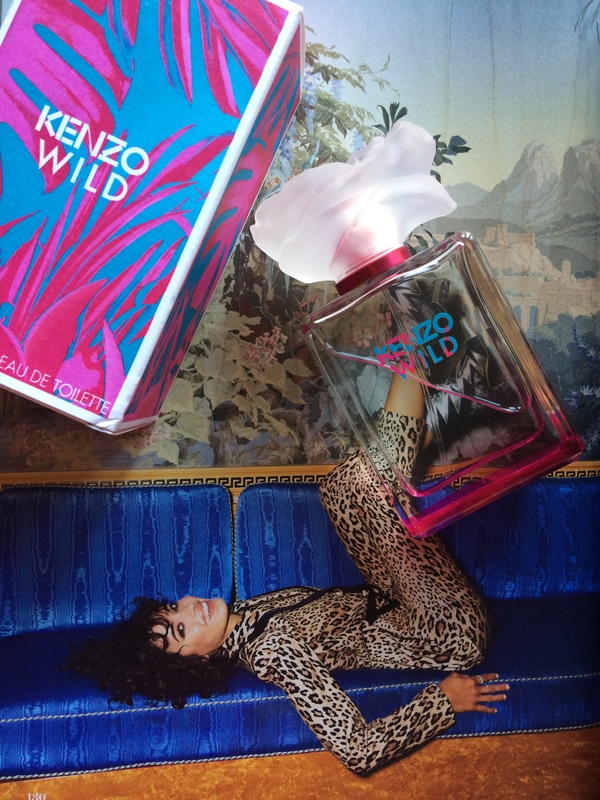 KENZO World – The new fragrance CIAO! https://t.co/KFUYqj5G3X KENZO World – The new fragrance CIAO! Five Spring / Summer trends in 2019 for the over 40 woman! Looks for every budget and a high / low mix!